Belmont was recently named No. 4 nationally in the top 15 Best Bachelor’s Degrees in Entertainment Management according to Best College Reviews. 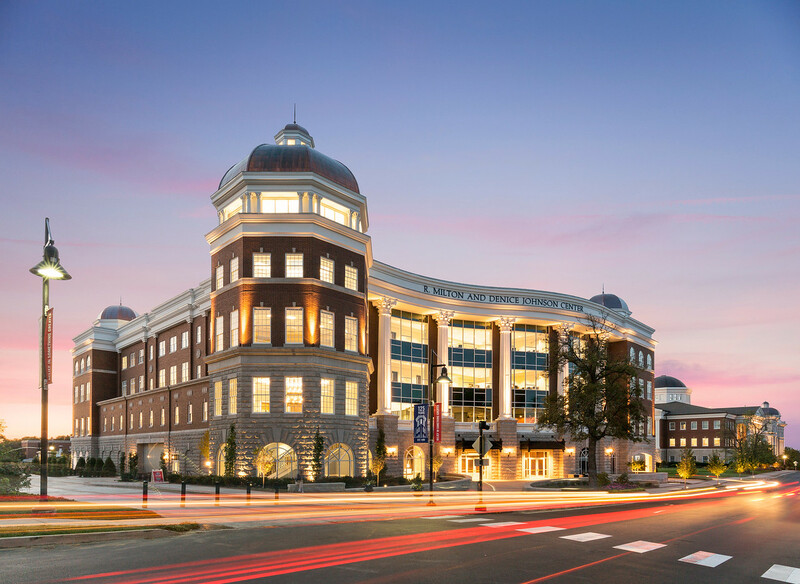 Ranked on range of academic offerings, scholar-level faculty, graduate success and internship opportunities, Belmont was chosen for its “overall vision, which combines traditional values with progressive, innovative programming,” Julia McCaulley of Best College Reviews wrote. This ranking was compiled using data on tuition and program information, including degree customization options and an overall “wow” factor. According to McCaulley, “The option for students to pursue either a BA or a BS [at Belmont] allows them to hone their focus as they pursue their desired career.” Similarly, Belmont’s “rigorous curriculum” was another important factor in its ranking. Belmont’s EIS program is designed to prepare the future leaders of the creative and entertainment industries through a liberal arts study of business practices. Building upon the principles that drive the production, marketing and consumption of creative product, students are challenged to think critically about these foundations while learning to provide innovative solutions. Included in the EIS major are specialized courses in entertainment marketing, promotion and distribution, law and licensing, economics, leadership and management of entertainment organizations.